Aroma: Grounding, woody, warmly sweet with a touch of citrus. Traditionally used by the Incas as a spiritual purifier, Palo Santo ("Holy Wood") is a powerful and spiritual essential oil. 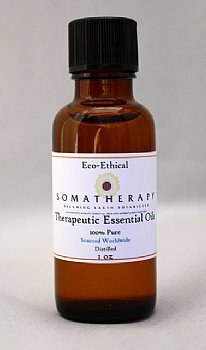 It is in the same family as Frankincense and so shares many of its cousin's therapeutic properties. It is grounding and uplifting, making it useful for combatting stress. It can also aid with concentration and meditation. Palo Santo essentail oil also strengthens and activates the immune system and can help to combat inflammation. Notably, Palo Santo is also rich in limonene.